Bebe Fashion » Feeding your baby? Valuable tips that will help you do it right! Feeding your baby? Valuable tips that will help you do it right! Parenting is not an easy job, especially when it comes to feeding your baby. So you are always confused about your baby’s food. Always asking yourself and may be others, “Is this good for the baby? Will this food make my baby stronger and healthier? 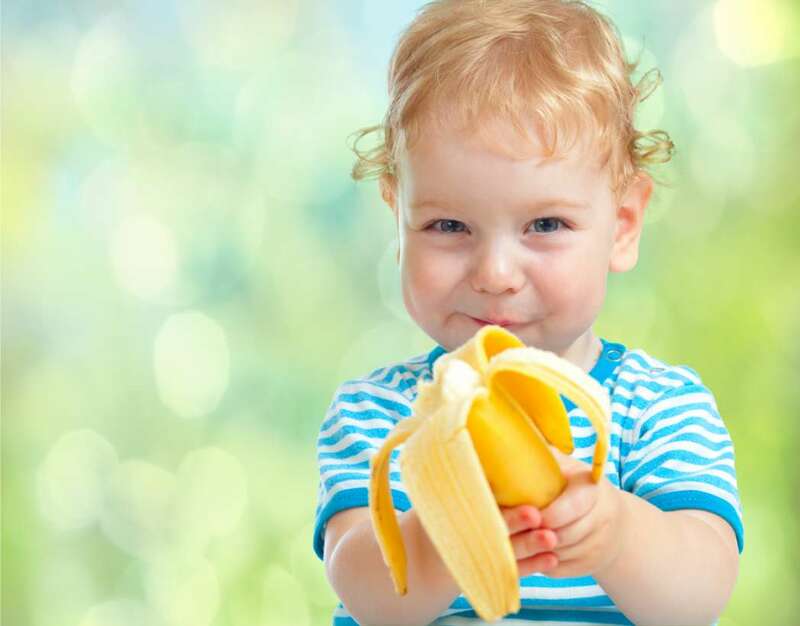 What should my baby eat to stay fit all the time?” Between all these questions, it might become difficult sometimes to choose the best thing for your baby. But, hey, we are here to guide you in the right way on how to feed your baby, so that he stays happy and healthy, always. Don’t give your baby all the sugary stuff, just because he likes it. There are side effects of all those sugary candies, chewing gums, or any other such stuff. Just feed him with some healthy fruits and veggies, so that he grows into a healthier child in the coming future. Add milk and baby’s food to the diet to complete a healthy meal. 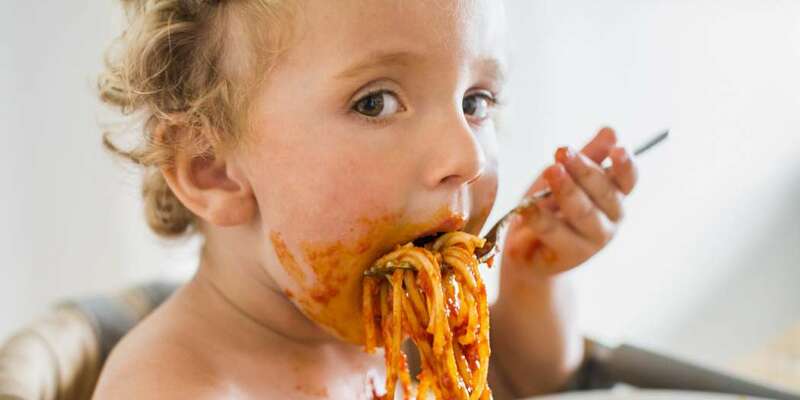 Of course, it may seem an easier option to shirk work and make your little one eat junk food. But, trust us, such awful habits will only have a negative impact on your baby. don’t force your cutie to eat those junk, in fact, cook everything at home and that too by adding a twist to every dish. Also, when you stop your baby to eat such food, he will tend to eat more fruits and veggies, which is enough to keep him healthier. Get your kids cook some great food, if his age and interests allow him. When children are involved in preparing meals, chances are they will it more. 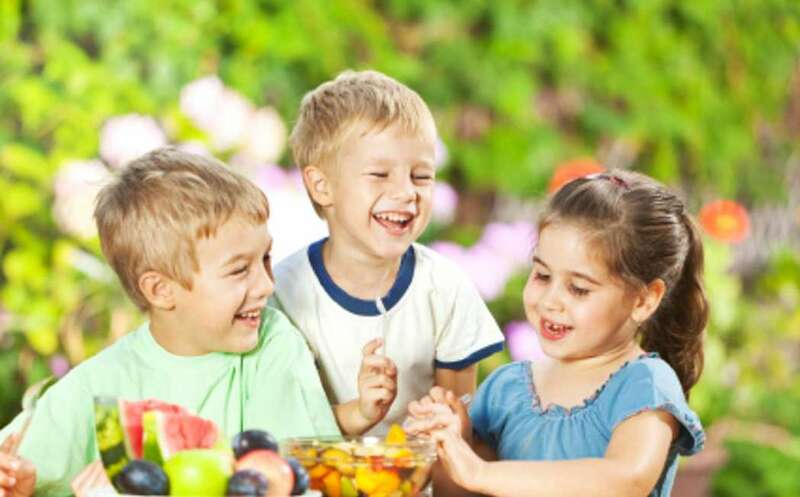 If they are old enough, give them a chance to chop the veggies and even slice some fruits. You both can try cooking some healthy dishes, which your kid will remember for the rest of his life. The salad is always an amazing option to prepare with your kiddo. It totally depends on you how you want to prepare your baby for a healthier future. Following these tips can surely help you. Also, try to communicate with your kids daily, so that they share a superb relationship with you. Try these tips to feed your baby in the right way today! 5 Outstanding Outfits that your Baby needs for that Outing!